Because of the surface area it consumes, wallpaper packs a big punch. 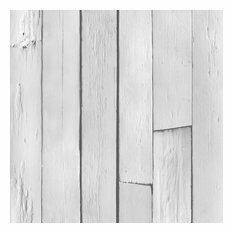 A wall covering is one of the easiest ways to add interest to any room. With a variety of colors, textures and patterns available, wallpaper can add dimension and personality to your space, and it is often a do-it-yourself weekend project. If you're currently trying to decide between fabric, paper, patterned or textured wallpaper designs, here is what you should consider. 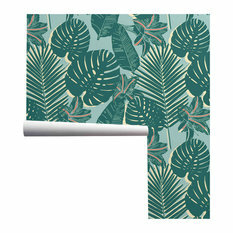 Home wallpaper is no longer all about floral paper designs. If you're not a fan of this old-school material or style, there are many other style and material options available. 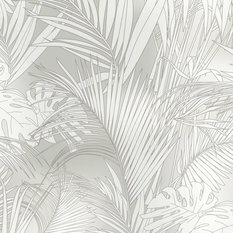 Embossed: Great for covering walls with imperfections, embossed wallpapers are textured and can be painted. They’re easy to clean and hang. 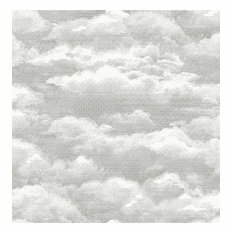 Fabric: This textile-based luxury wallpaper is tough to clean and hang, but it adds great texture and has a more trendy feel. A special clear paste must be used. 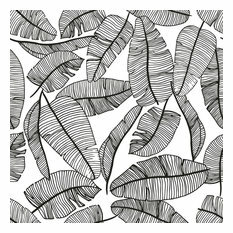 Flocks: This designer wallpaper consists of a paper or vinyl base featuring a pattern created from velvet-like raised designs. Their detailed aesthetic can be the focal point of the room, however not all types are washable or easy to handle, and it can be difficult to hang. 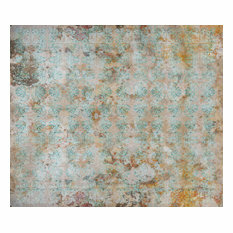 Foils: This metallic paper will add brightness to a room and works best on clean walls with no damage or flaws. Though it’s harder to hang, it’s fairly easy to clean. 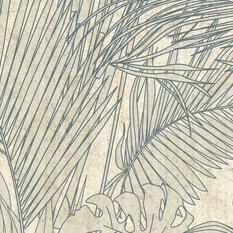 Grasscloth: Woven from long strands of grass, this wallpaper design is extremely textural and has an organic quality. It's popular in more contemporary homes, though it’s hard to hang and tough to remove, and you must use clear adhesive to prevent bleeding. 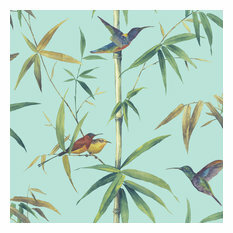 What home wallpaper designs are available? Subtle wallpapers do exist, but if you're looking for a "wow" factor, you'll want to enhance your space with an interesting texture or pattern. You want to pick a style that not only complements your decor but also the size and shape of the room. If you have other patterns present in the space (for example, on throw pillows, rugs or wall art), you want to choose a complementary scale. Avoid overwhelming the room by simply doing an accent wall, or stick with plain colors on linens and accessories. Also keep in mind that horizontal patterns will make a room seem wider, while vertical patterns will make ceilings feel taller. 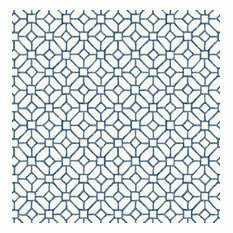 Drop patterns will distract the eye from irregularities, like an oddly shaped room. Which wallpapers can I hang myself? If you're applying your new wall covering on your own, you want to make it as easy as possible, especially if it's your first time. Self-adhesive wallpaper is the easiest option, because you simply peel the backing off and stick the paper in place without needing paste, water or activator. Pre-pasted treatments are also fairly easy, since they are pre-coated with adhesive and just require water to activate it. After you pick out your adhesive type, you'll want to be sure you have enough wall material. Standard home wallpaper rolls measure approximately 11 yards in length and 20.5 inches in width. Wide width rolls are the same length but measure 27 inches in width. Be sure to measure your space carefully to calculate the number of rolls you’ll need to cover your desired space, then add one extra roll just in case. As you start to apply it, be sure the first piece is straight — it will dictate how well the rest of the pieces are applied. There are many great tutorials on the application process, so be sure that you consult expert advice if you're unfamiliar with the technique. Is it easy to remove wallpaper? If you’re renting a place or like to change things up often, this is an important consideration and can affect the type of wallpaper you choose. Most pre-pasted and self-adhesive wallpapers are strippable or peelable with water or specified chemicals. Non-pasted varieties are usually the hardest to remove, so be sure you love it before you redecorate.